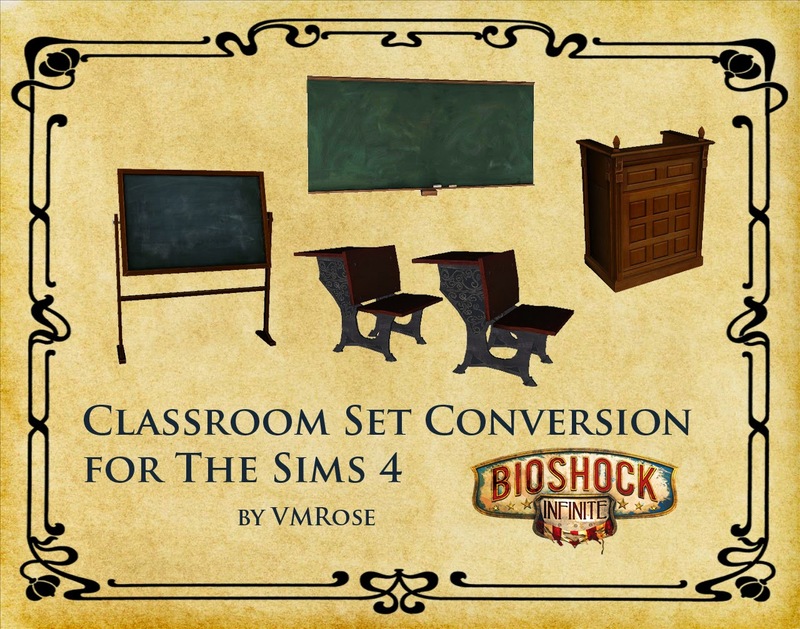 It's not much but I'm finally giving back to the Sims community. 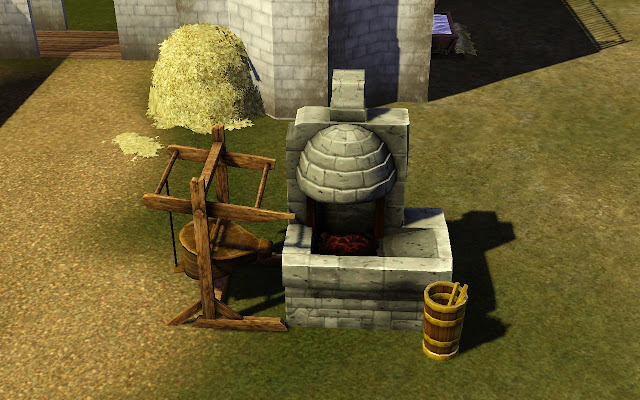 This set of objects is my first upload ever and is the blacksmith forge converted from TSM. The billows, coal and bucket can be found under miscellaneous decor for $1 and the firepit was cloned from a stove and works in game. 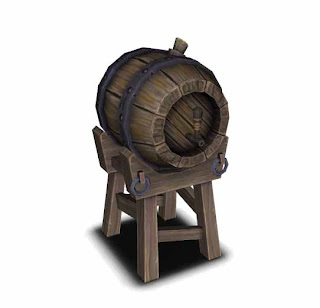 I've also included the beer cask from TSM. Apart from the coal, each piece is fully castable. I also included the beer cask as a deco object. ENJOY! Cool! There's lots of us always on the lookout for more medieval/primitive stuff like this. I'd love to see more variations on the stove, too. I made one as a sculpture but didn't upload. What did you have in mind? For stoves? Yours is the best I've seen, really. Most others have bad textures and weird animation quirks that go along with them. 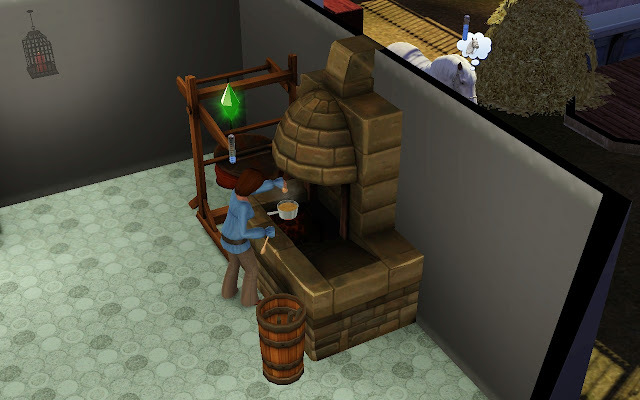 Where it would appear they are using a fire in the bottom to bake and cook on the stovetop. Thank you for this - it is awesome. 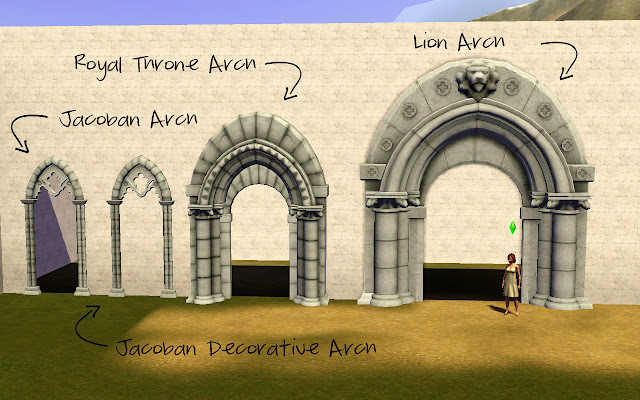 I bet it will look great in my medieval world. I am looking forward to seeing what cool objects you will play with next! You probably don't make request but if you for some crazy reason do, do you think you could make a version without the bellows? Omg I think I want to kiss you--I am saving this site to my Favorites and stalking you from now on! ^0^ Thank you!